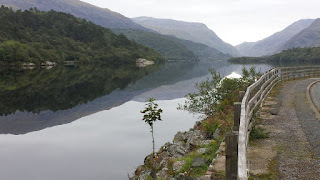 Pentre Bach Bunkhouse Snowdonia in Waunfawr, Gwynedd, offers wonderful camping and self catering facilities in a beautiful part of the country. Just 5 minutes from Mount Snowdon, it is ideally situated for most outdoor activities. Whether you wish to cycle, ramble, rock climb or kayak it’s all close to hand. Self catering accommodation is on offer in an alpine style bunkhouse. The bunkhouse is split over two floors; the ground floor has a cooking area (with gas burners, microwaves, fridge and freezer, all pots/pans cutlery provided), seating and a dining area. The second floor is used for sleeping and can accommodate up to 16. Toilets with washing facilities, showers and a drying room are provided in separate blocks across the yard. 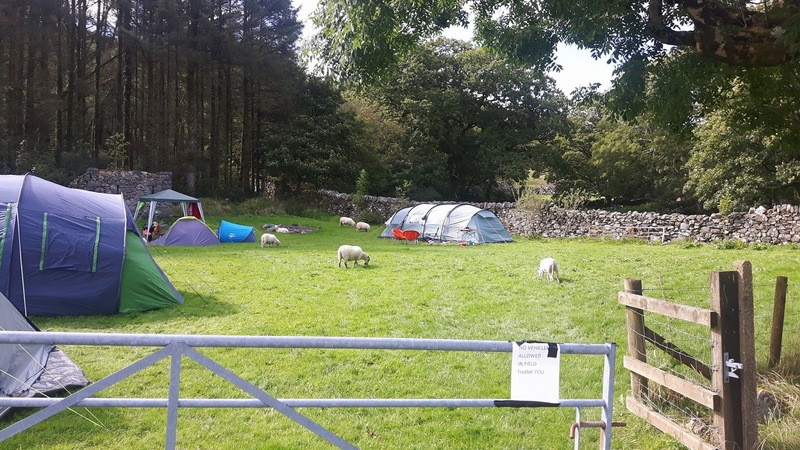 The superb campsite is suited to anyone who enjoys the peace & quiet of the countryside. Only tents are allowed, no caravans or trailer tents. Dogs are welcome at no extra cost. 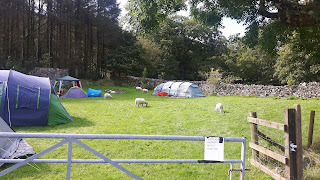 The camp site is set back from the main road with access via a 200 metre drive and is sited in approximately 1 acre next to the main house.